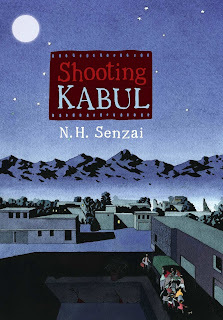 Shooting Kabul by N.H. Senzai is based on a true story. That got me right away. 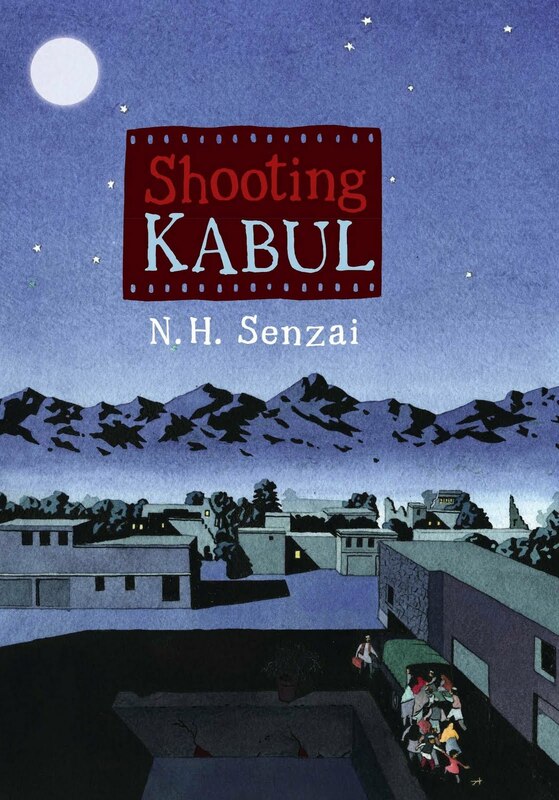 It's set in the United States and Afghanistan and it just sounded SO GOOD when I saw it reviewed recently. OK, why don't I write down where I see these reviews so that I can give the blogger credit? Huge apologies. "It's a perfect night to run away, thought Fadi, casting a brooding look at the bright sheen of the moon through the cracked backseat window." Who is Fadi? Why does he want to runaway? Oh, and "shooting" refers to photography so there's another angle I know I am going to enjoy. Your teaser is also intriguing! I didn't think of photography. That would make me love the book too. A while back I read The Bookseller in Kabul. It's a true story too. Great book. I like your opening sentence. I think there is a love story involved. Maybe?? Obviously being sarcastic about it being a great night to run away if it's so bright out. Would be caught right away! Great beginning! I'm as bad as you. 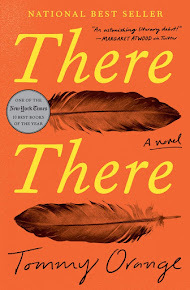 I quite often see another review for a book I have read, or a great recommendation, then I forget where I saw it, so cannot credit the author. 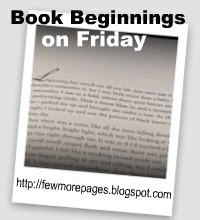 Being able to read more than one review on a book is always good for getting different perspectives on a story. Beautiful cover, and definitely a very intriguing start! I gotto check your review!